Answer the call of the water! 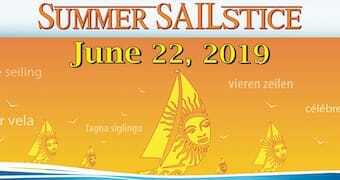 Join us at Mainsail Sailing School at Aquia. Our location on Aquia Creek, close to the Potomac River, offers multiple environments for all skill levels-calm for beginners and exciting conditions for more advanced students. We want to be comfortable and confident when you sail. 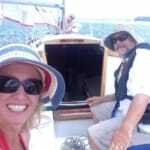 Our captain, Todd Lewis, has over thirty years experience sailing these waters on a variety of vessels. His Catalina 25, Eowyn, is his pride and joy. 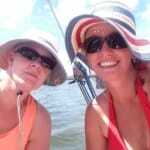 Let him share his knowledge and love of sailing with you as you begin your sailing education. 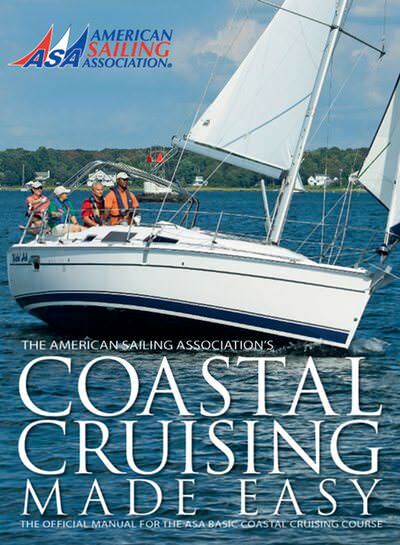 Mainsail Sailing School at Aquia currently offers ASA 101 that complies with the Coast Guard’s “on the water standards”. We’ll be adding additional classes in the future. Our class provides a good ration of classroom to on the water time. 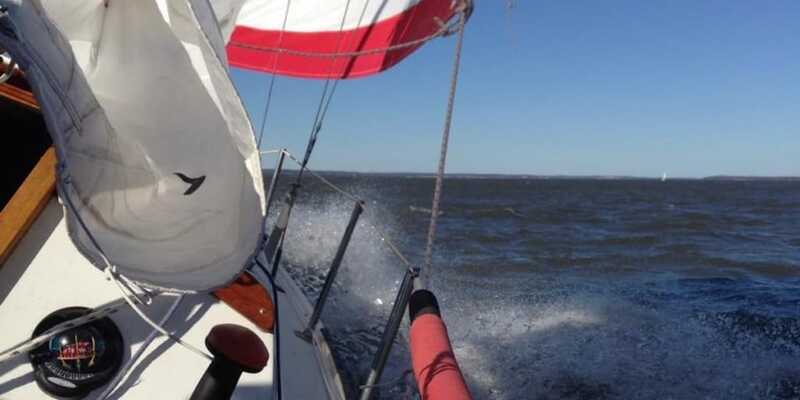 The classroom instruction is designed to give students more confidence and competence to apply your skills under sail. At Mainsail, no one is going to bark orders and yell at you. We feel that if an instructor has to yell, he hasn’t taught you well. 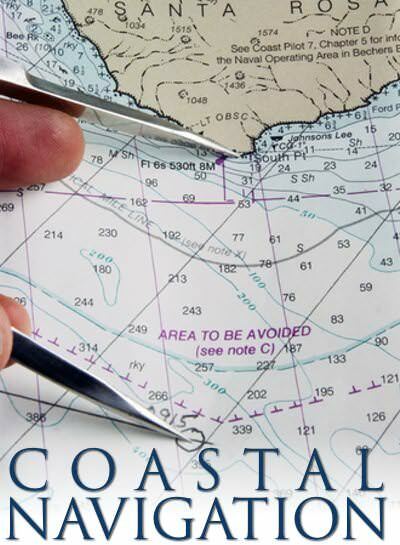 Our goal is to give you the skills, knowledge, and confidence to be able to safely sail on your own. Eowyn is equipped to Coast Guard safety standards for commercial passenger vessels and has been inspected by the Coast Guard Auxiliary. 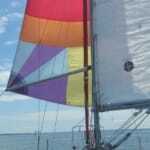 She is also equipped with modern sailing equipment such as you would find on a late model yacht. 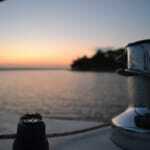 We don’t want you to learn on antiquated equipment that you may never see on another boat. 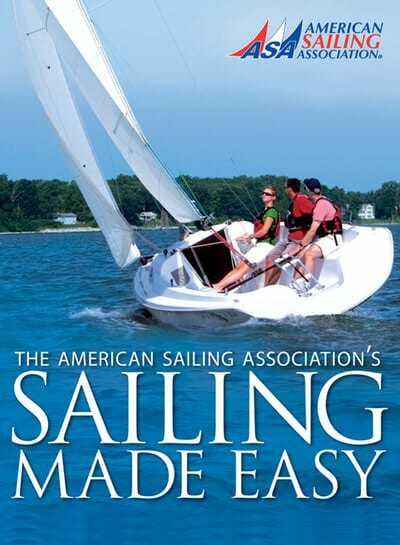 Mainsail Sailing School is offering a minimum of $50.00 or 10% off their ASA 101 Basic Keelboat Sailing course.